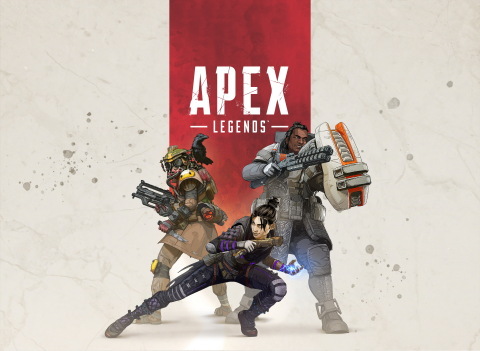 REDWOOD CITY, Calif.--(BUSINESS WIRE)-- Today Electronic Arts Inc. (NASDAQ: EA) and Respawn Entertainment launched Apex Legends™, a free-to-play* battle royale shooter available right now on Origin for PC, PlayStation®4 and Xbox One. Set in the Titanfall™ universe, Apex Legends shakes up the battle royale genre with a cast of unique characters, squad-based gameplay, innovative mechanics and more. Xbox is a trademark of the Microsoft group of companies. "PlayStation" is a registered trademark of Sony Computer Entertainment Inc.